The 5 part Lenten series at All Saints Episcopal Church (Concord, NC) continues the next two Sundays. 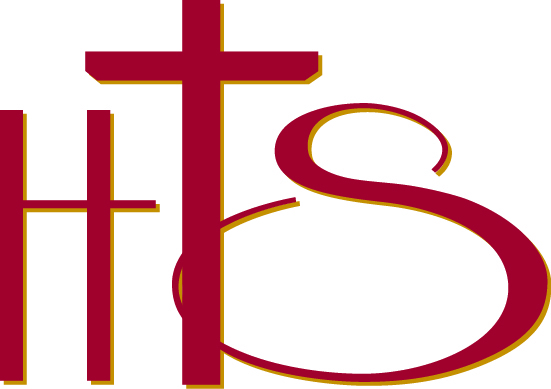 Titled "The Work, Meaning, and Theology of the Cross," the sessions take place at 10 am in the church's fellowship hall. Join us for this special service! Rev. 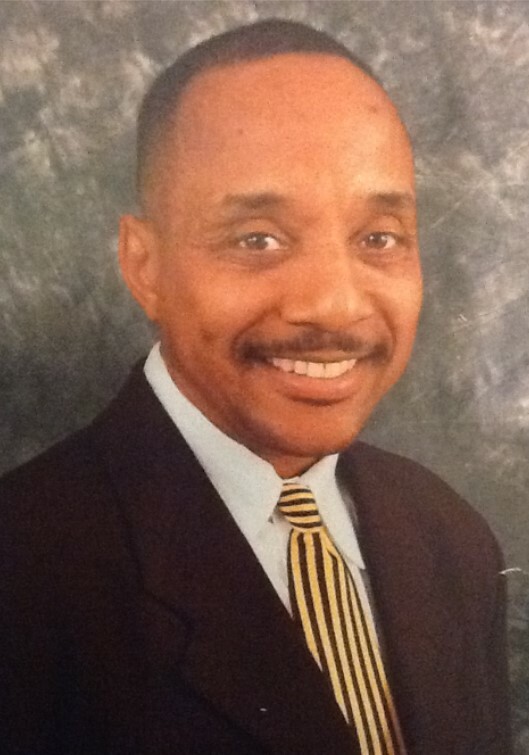 Dr. Nilous Avery , D.Min. '05, and HTS Trustee, will be the speaker. Candidates for 2018: Constance Nelson Barnes, Robert T. Benton, Aldon Alfred Carson, Ronnie Lee Chrisp, George D. Crenshaw, Erlinda C. Dobson, Melvin Ivone Graham, Franklin Karl Grant, Brandon LaMarr Brandon, Janice Hill Ingram, Tracey Bobbett Matthews, Hannie Donald Milliing, Karen Lenora Owens, Titus Antwain Thorn, and LaTonya Renee Thorpe. At the request of Bishop Eaton, Evangelical Lutheran Church in America (ELCA) Presiding Bishop, who in turn is responding to a plea from our A.M.E. Zion sisters and brothers who are committed to taking 5,000 people to Washington, DC, for the ACT to End Racism Rally on the National Mall, and who have challenged the ELCA to do the same, I will be participating in this rally on April 4. Bishop Eaton and at least a dozen other ELCA bishops along with busloads from the synods will do the same. Please join me! Join our bus to D.C. for the ACT to End Racism Rally! Contact GeoRene Jones to reserve your place. Details here . Visit the ACT Rally website here. 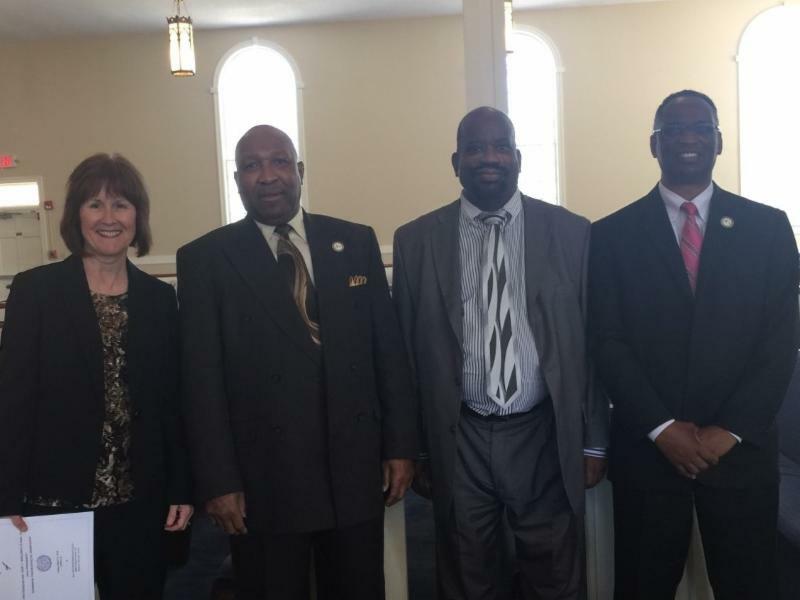 President Lattimore and others from the HTS community were on hand for the inauguration of Rev. 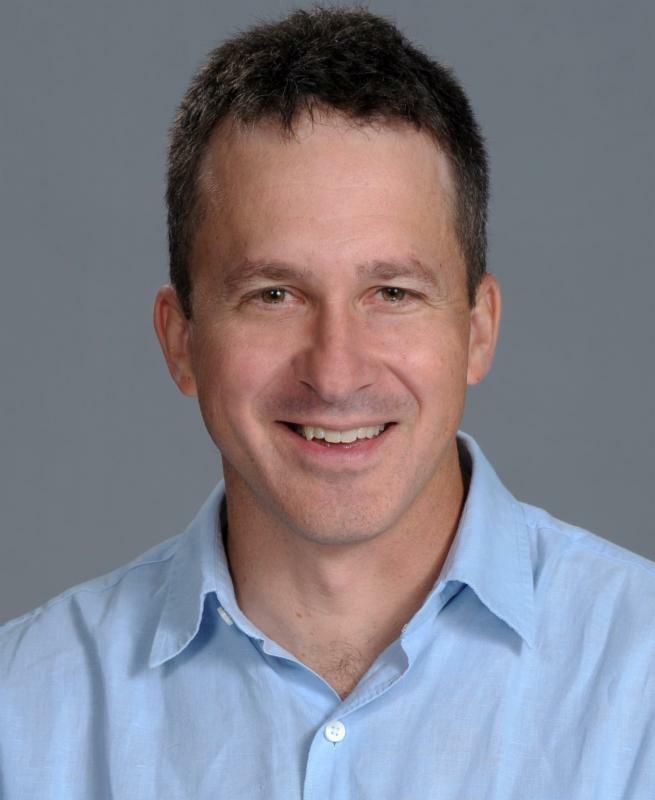 Dr. Ken Walden as Dean of Gammon Theological Seminary in Atlanta, Georgia, on March 2. 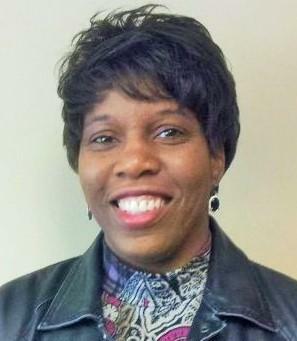 Dr. Walden was former Associate Professor of Pastoral care and Counseling at Hood. We pray for God's continued blessings on him in his new endeavors. 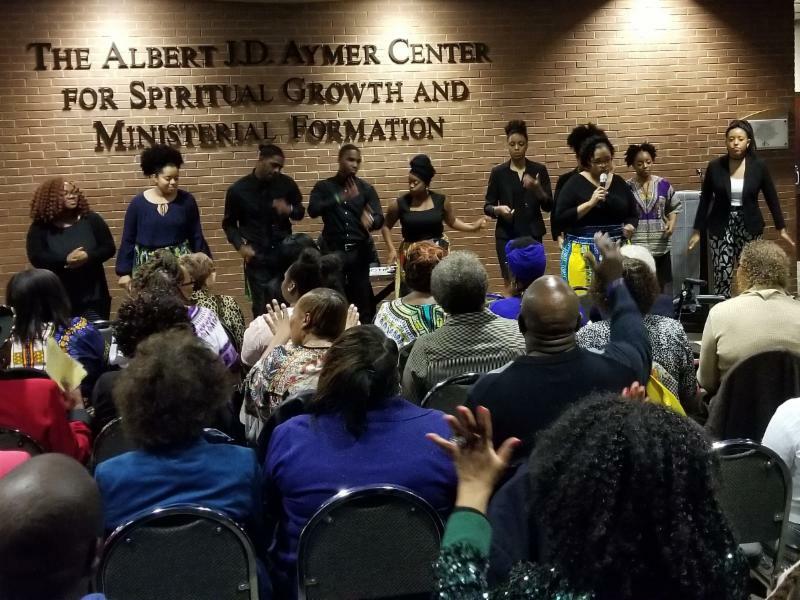 Scenes from Black History Month Celebration on February 20, 2018. " 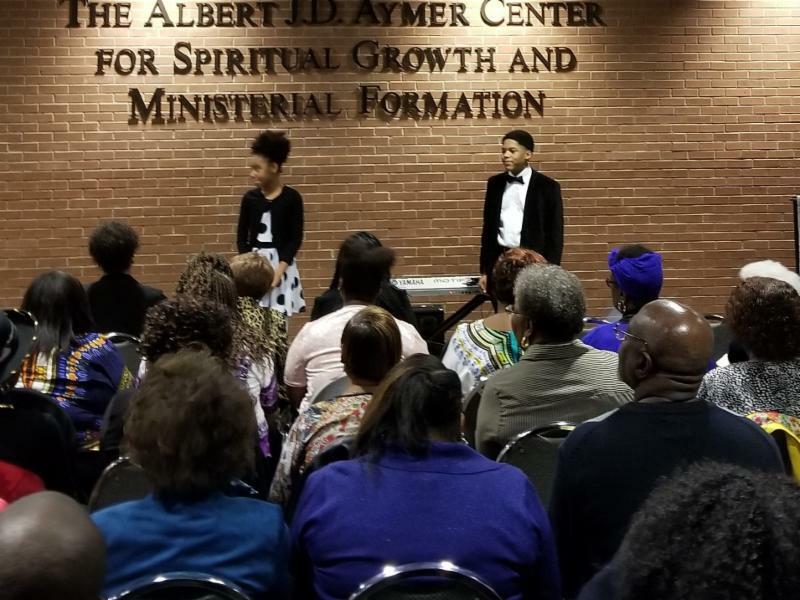 An Evening of Music: African Americans in Times of War" featured t he Voices of Eden of the University of North Carolina-Charlotte, Soldiers Memorial Youth Signing Choir, Antioch Baptist Church Choir, and the Hood Voices. This event was organized by the Seminary’s community life committee. 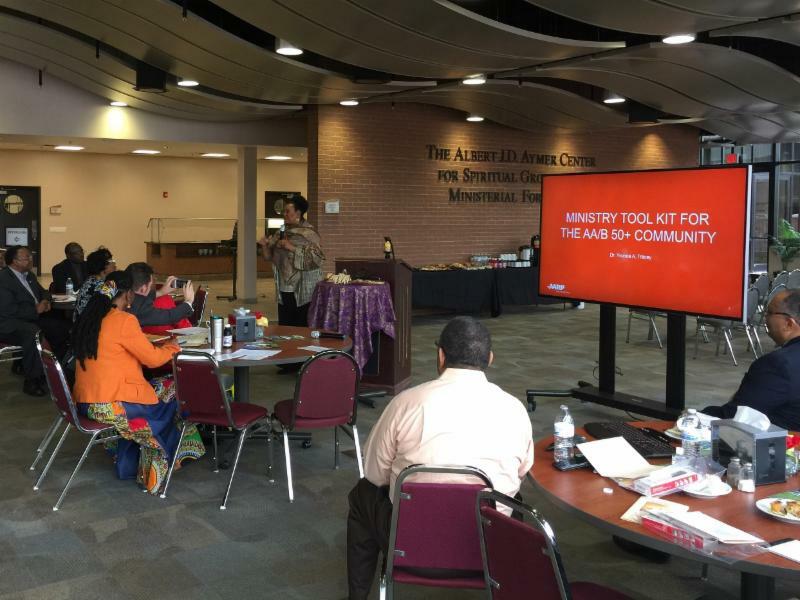 Hood Seminary hosted and co-sponsored The AARP African American/Black Faith-based Tool Kit Training on February 28. 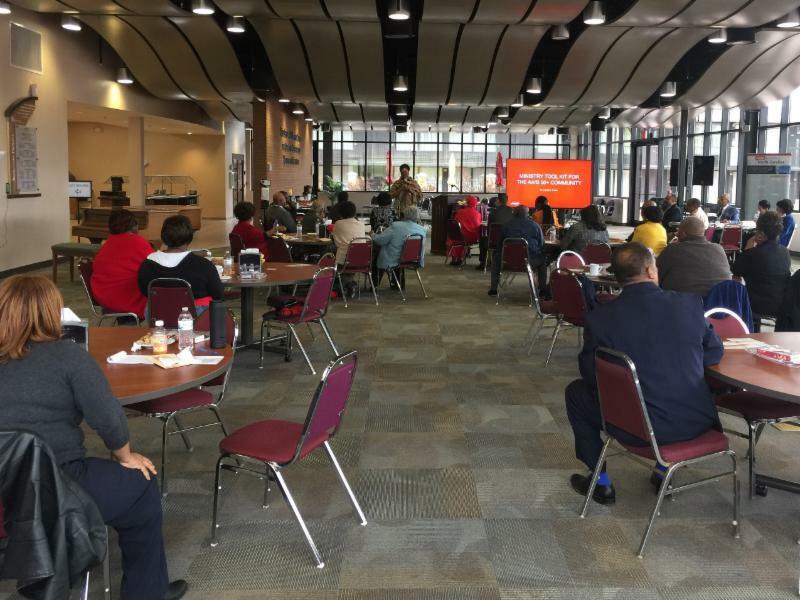 This training is designed for faith leaders, ministers and lay leaders of faith-based organizations to launch and sustain ministries for their African American/Black members, staff and volunteers, constituents and residents in the communities they serve who are 50 years of age and over. The school and conference year is coming to a close. Preparation for final papers and exams and fundraising efforts are in full swing for the majority of Seminary Students and Alumni Church Leaders. 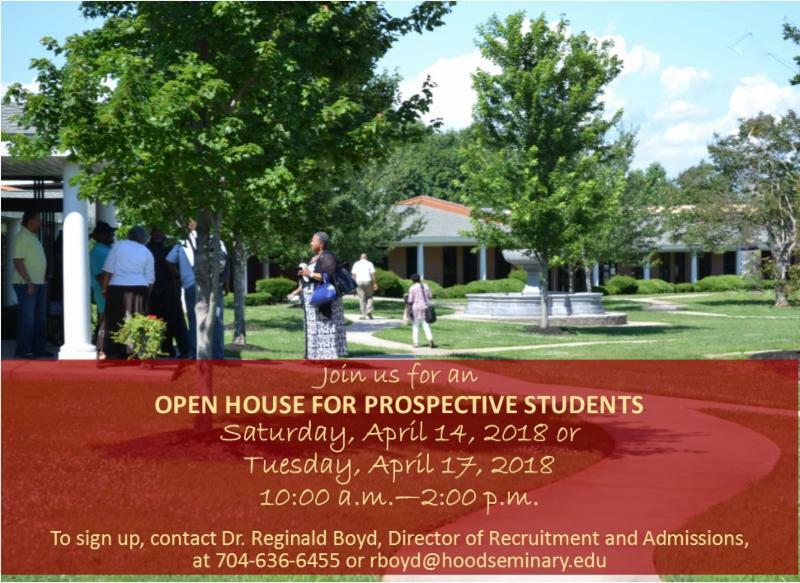 While some students are anticipating promotion to the next grade level, others students view graduation as elevation to another level of service within their respective denominations. The next phase will present opportunities for new challenges and new occasions for encouragement. In Paul’s letter to the Galatians 6:9, he writes, So let us not get tired of doing what is good. At just the right time we will reap a harvest of blessing if we don’t give up (New Living Translation). These Pauline words reflect that attitude and the actions of the HTSNAA. 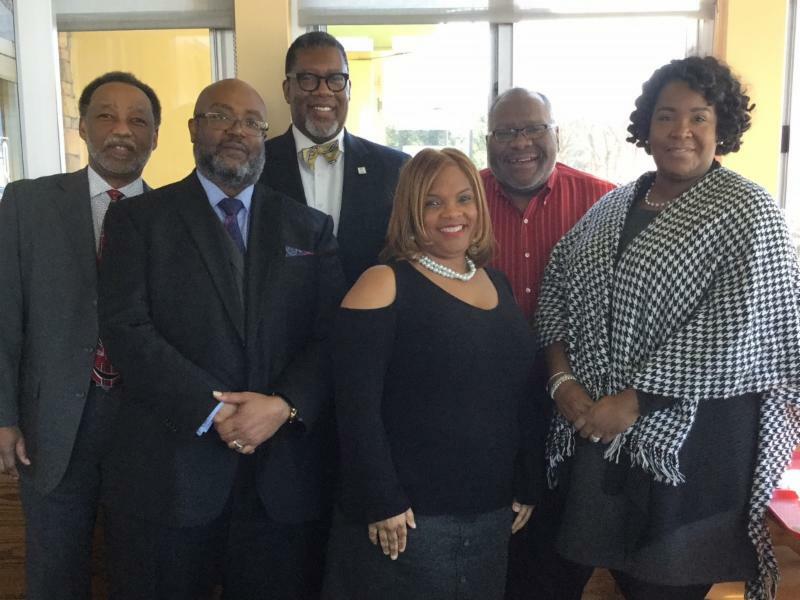 The Executive Board extends our deepest appreciation for your generous gifts of time and financial resources to support and promote the mission of Hood Theological Seminary. 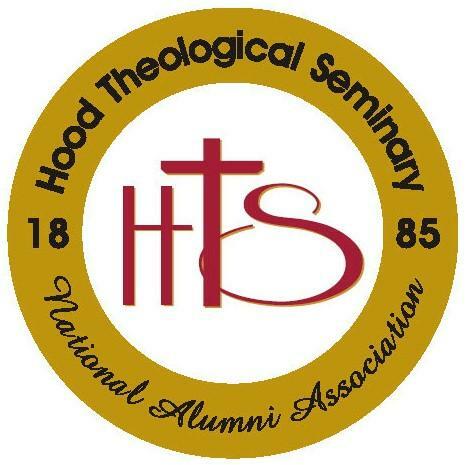 The Executive Board is pleased to announce that the fundraising success of the 1885 Society Dinner has allowed HTSNAA to sponsor two scholarships for $2,250.00 per student recipient (Master and Doctorate Levels). Read full message here . Rev. 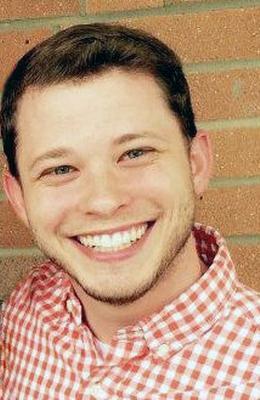 Juston Smith, M.Div. '14, made a pilgrimage to the Holy Land in February. Read his story and see pictures here. 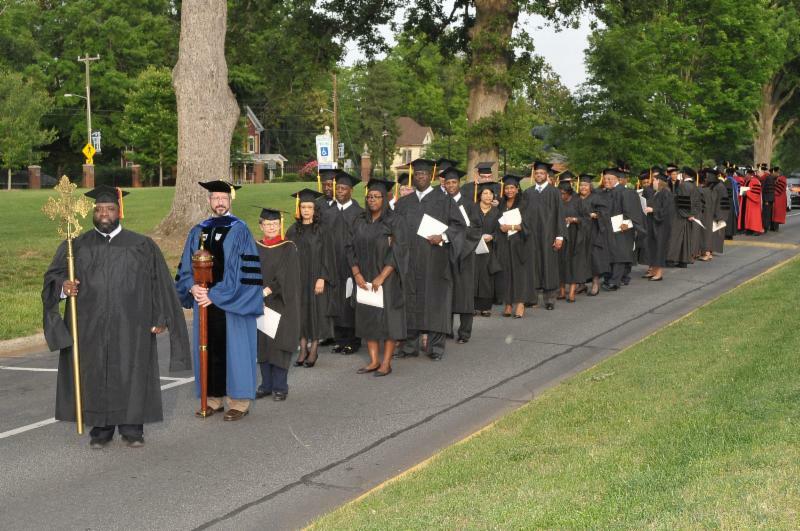 In the works: an Alumni & Prospective Students Reception in Birmingham, AL on Tuesday, July 24th from 5-6:30 pm. with ALL 3 AME Zion Schools. Save the date - more details are coming! 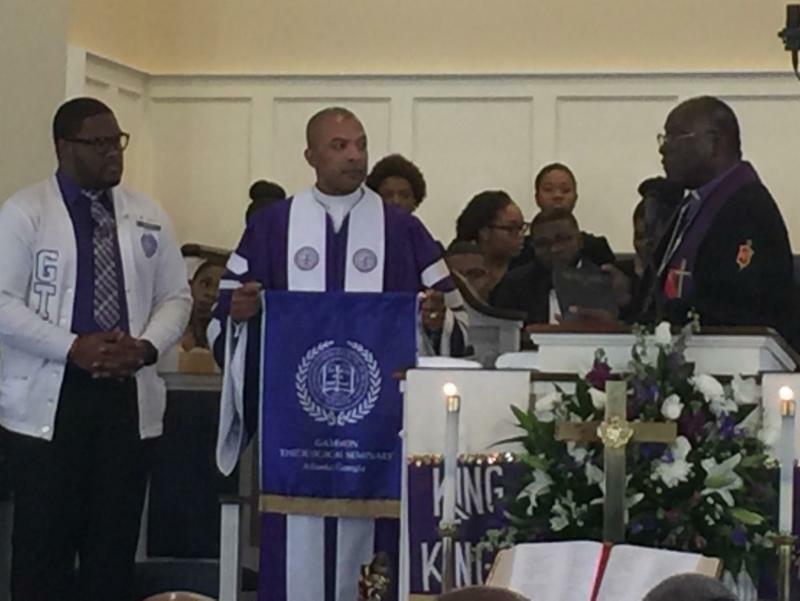 On March 2, he attended the Inauguration of Dr. Ken Walden as the 16th President-Dean of Gammon Theological Seminary, a consortia school at ITC in Altanta, GA.
Also on March 11, he will be the speaker for the Legacy Hope and Freedom Program honoring the late Dr. George H. McNeely and Harriet Tubman, sponsored by the Lincolnton District of the Western N.C. Conference of the Piedmont Episcopal District at St. Stephens A.M.E. Zion Church, Gastonia, NC. 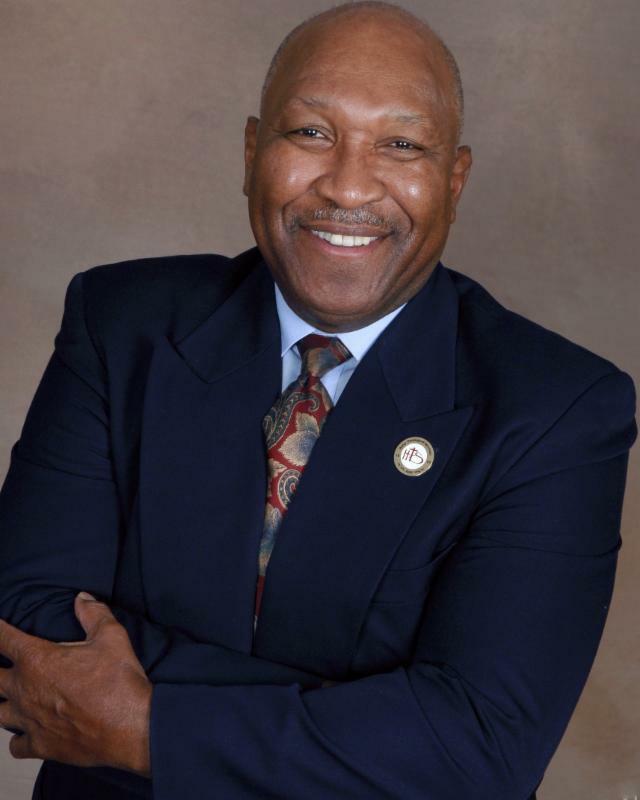 Dr. Lattimore will be the speaker for the Men's Booster Program of the Asheville District of the Blue Ridge Conference of the Piedmont Episcopal District at the Jones Temple A.M.E.Zion Church, March 16, 2018. 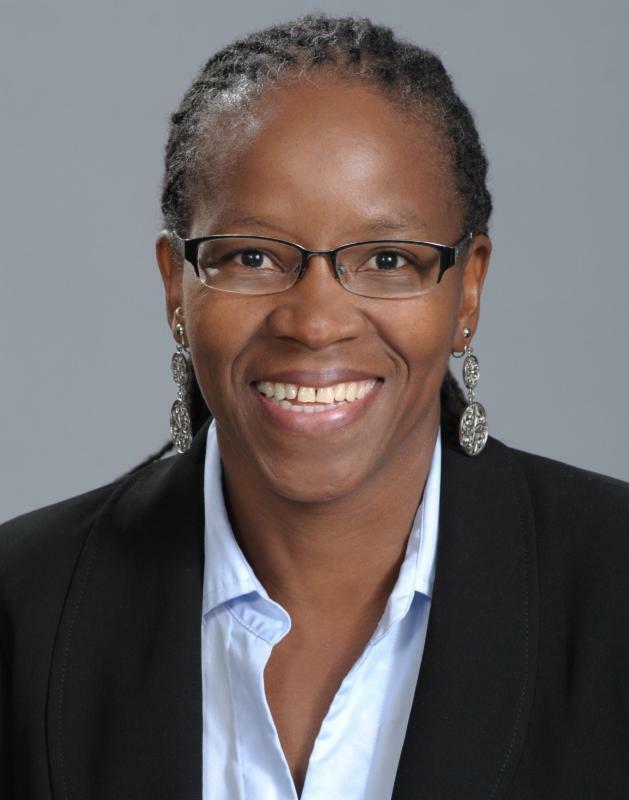 Dora Rudo Mbuwayesango, Dean of Students, George E. and Iris Battle Professor of Old Testament and Languages, was appointed to serve on one of the International Travel Panels (ITAP) that administer the Society of Biblical Literature (SBL) International Travel Awards. This is a program that offers opportunities to current SBL members outside North America to attend the Annual or International Meetings. Dr. Sharon Grant , Assistant Professor of the History of Christianity , attended the Association of Theological Schools (ATS )Women In Leadership (WIL) 20th Anniversary Celebration in Pittsburgh, Pennsylvania from February 28 - March 2, 2018. 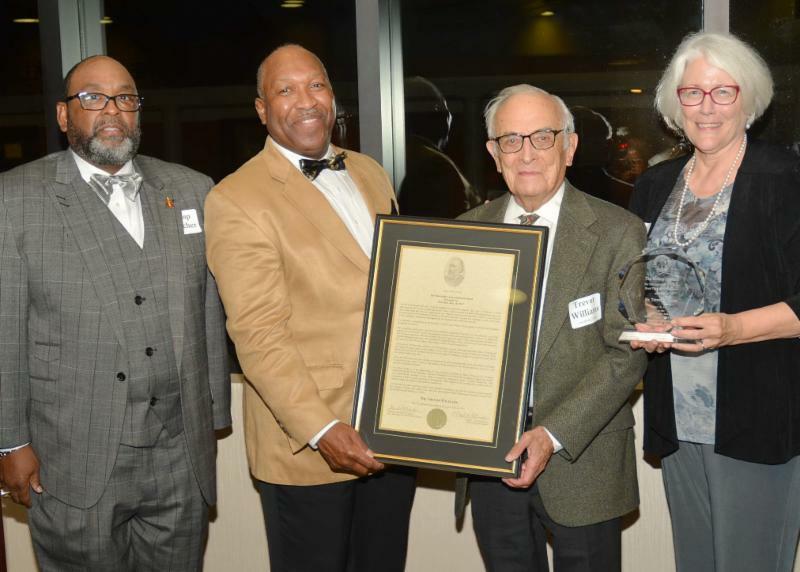 The event is by nomination only and she was nominated by Dr. Vergel Lattimore, current HTS President and ATS Board member. Furthermore, among those nominated, Dr. Grant was fortunate to be selected among the 25 finalists vyinig to become mentees to a woman in Senior Leadership within an ATS member school Dr. Grant will be mentored by Dr. Emilie Townes, Dean of Vanderbilt Divinity School in Nashville, TN. 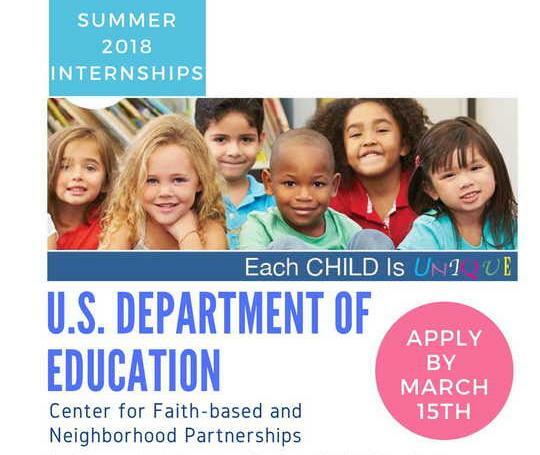 2018 Summer Internships with The US Dept. of Education. Apply by March 15th! ACPE - VA Hospital, Asheville, NC. Download PDF.